Come see us at PEGS 2019! Blue Heron Biotech will be at booth 635 during the PEGS Protein Engineering Summit in Boston, Massachusetts. Visit our booth to see what the Gene Synthesis Experts can do for you. Learn more. 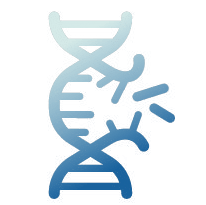 Founded and solely operated in the U.S., Blue Heron Biotech’s proprietary Genemaker® Technology platform makes us the true experts in custom DNA design and gene synthesis. Our reliable quality and dedicated customer service department makes Blue Heron Biotech the premier gene synthesis company. Since 1999, Blue Heron has delivered millions of base pairs of perfectly accurate genes to customers worldwide. 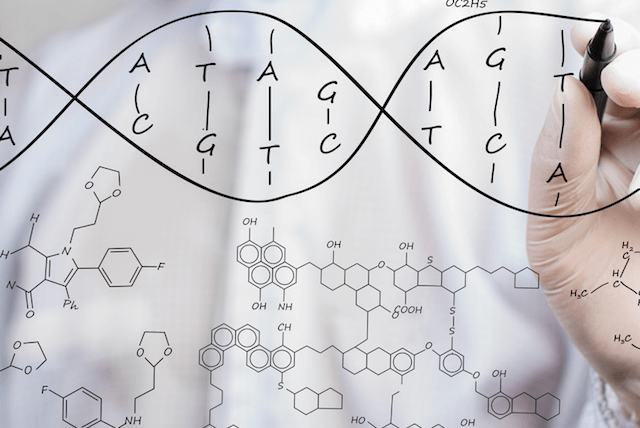 Using our proprietary GeneMaker® multi-technology platform, we will synthesize nearly any gene. 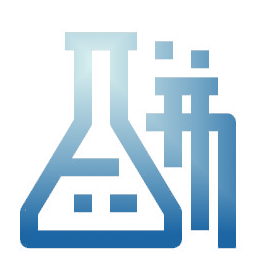 Blue Heron’s gene synthesis capacity provides a whole product solution for the molecular biology research community. We are 100% committed to serving our customers with exceptional synthesis standards, strict confidentiality, and dependable business efficiency. Every gene counts. 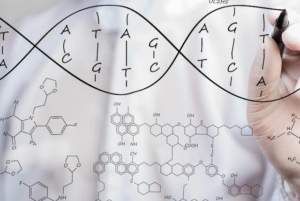 Whether you need one gene or one thousand, the simplest sequence or comprehensive codon substitutions, our experts will deliver. Utilizing multiple design techniques, we provide the right synthesis solution for challenging sequences. Blue Heron Biotech specializes in synthesis of complex DNA, including designs with hairpins, repeats, GC rich regions, and lengths up to 20Kb. We provide an unmatched level of service and attention to detail to give you the assurance that your project will be delivered as ordered and on time. Blue Heron uses our proprietary GeneMaker® platform to provide a number of low-cost expression vectors, free codon optimization, variant libraries, and plasmid preparation. Expertise in the field, a customizable platform, and dedicated customer service makes Blue Heron the only choice when you need a gene synthesis partner — not just a gene synthesis vendor.